Shocking turn of events could spell doom for Nintendo's system. Video games get cancelled all the time. In fact, we'd bet a large sum of cash that Nintendo nixes games on a yearly basis, many of which the public never hears about. That said, it's normal for games to get the axe, even ones that seemed promising. What's strange, though, is to see so many 3DS titles die a short death when the system's been on the market for less than five months. Makes us wonder if third party publishers have any faith in Nintendo's latest handheld. On that note, here's a list of titles that'll never appear on store shelves. 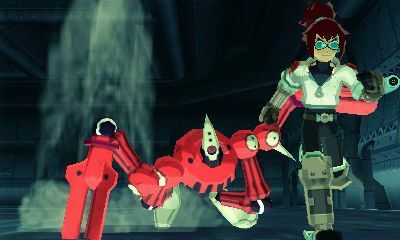 Capcom stabbed its fan base by canceling Mega Man Universe for Xbox 360 and PS3, then recently turned the blade by giving last rites to the highly anticipated Mega Man Legends 3 and its downloadable prologue, Mega Man Legends 3 Prototype Version. 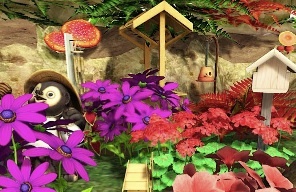 This, despite a months long collaboration between the company and its loyal supporters, who contributed to the project with sketches of characters and equipment, some of which were slated to appear in the game. Definitely a huge loss for 3DS owners. Despite releasing Assassin's Creed titles on DS and PSP, Ubisoft decapitated its 3DS entry, Lost Legacy. 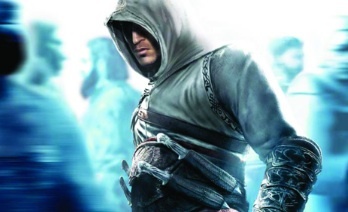 Instead, the publisher chose to use an untold number of ideas for Assassin's Creed: Revelations, launching on consoles just in time for the holidays. So much for stealth based kills on the go. 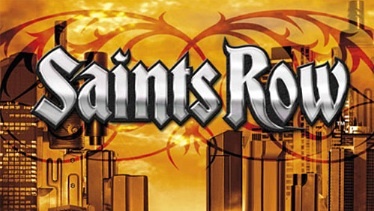 OK, so THQ's Saints Row falls short of being a high profile series, but we still would have enjoyed shooting lowlifes and jacking cars. Sadly, this wasn't meant to be, as THQ took the game behind the old woodshed and put it down. The concept of gardening simulator seemed a bit boring. Well, Electronic Arts apparently agreed, as the company pruned this attractive but ultimately lifeless title from its lineup. Not sure how Activision intended to bring its turntable scratching series to 3DS, and we'll never find out. 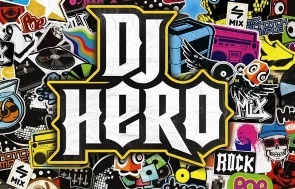 The publisher shut down its music division, putting DJ Hero 3D in limbo.